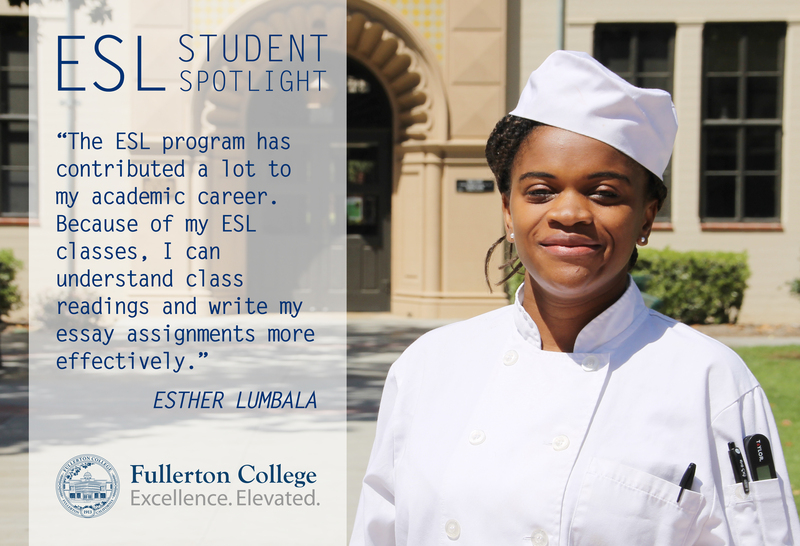 Esther is currently in Cypress College’s Culinary Arts program. She has also been working as a line cook at a senior living home. She hopes to graduate in 2019 with an AA degree and advance her career in the culinary and hospitality industry. In her spare time, she sings with a choir and performs gospel music with an African community church in Los Angeles.